Economy parallel circuit - constant wattage trace heating tape (10w/m @ 240V) for frost protection and temperature maintenance of domestic and commercial pipework. 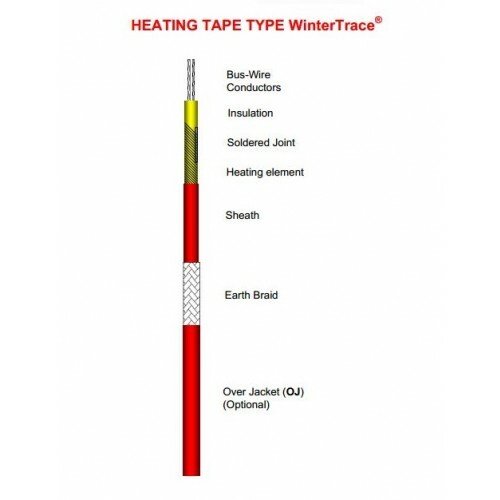 WinterTrace heating tape was specifically designed to meet the 'Economy' requirements of frost protection & temperature maintenance trace heating systems, where cost is a major factor. 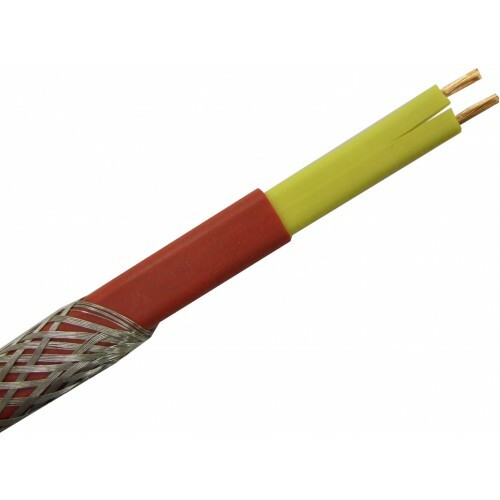 Although this trace heating cable is from our economy range it is still manufactured to the same high standards as all of our products. 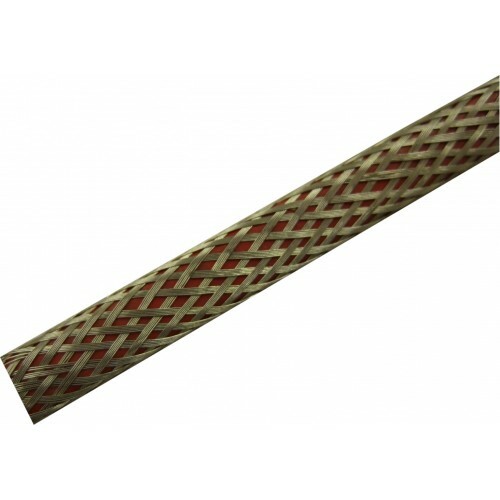 This constant wattage heating tape is designed to be cut from reel lengths and site terminated to suit pipework. 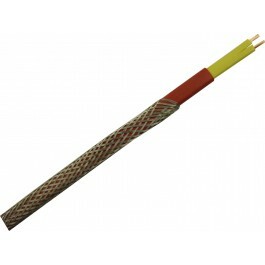 The heating cable comprises of 1m heating zones which give the full wattage load when connected to a mains voltage. 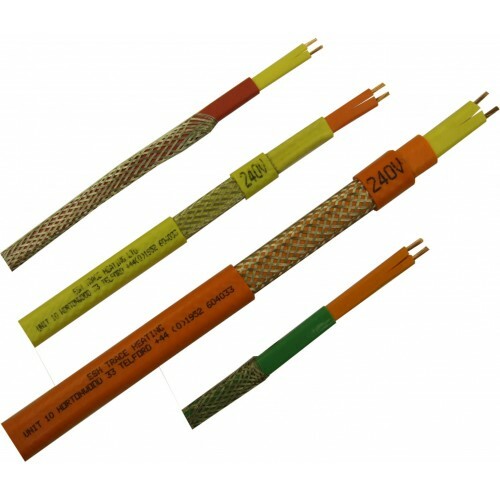 You will require a termination kit (Type WT/T) to terminate / seal the front and back ends of the heating tape. Thermostatic control is recommended with all trace heating installations and WinterTrace is compatible with our full range of temperature controllers.